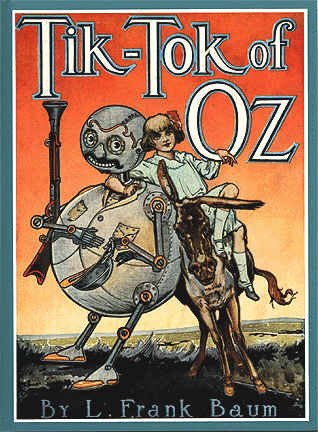 Oz Goes On And On! 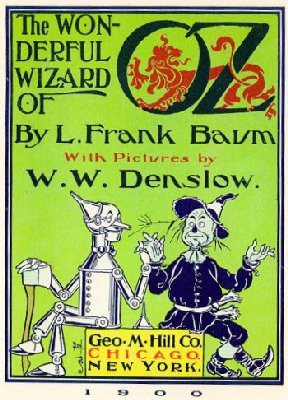 The Wonderful Wizard of Oz (1900) was L. Frank Baum’s first book. 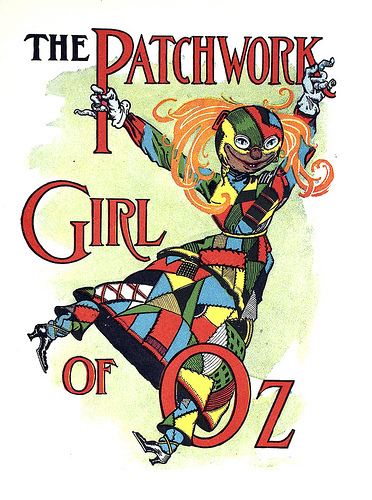 It led to plays, traveling stage productions, and, of course, the beloved 1939 film starring Judy Garland. But it was only the beginning. 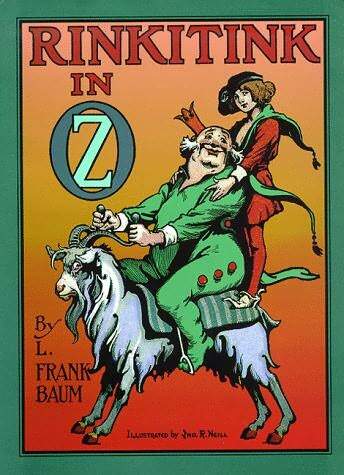 Many more Oz books followed, as well as several other books and stories about the lands surrounding Oz, like Ev, Mo, Ix, and Merryland. 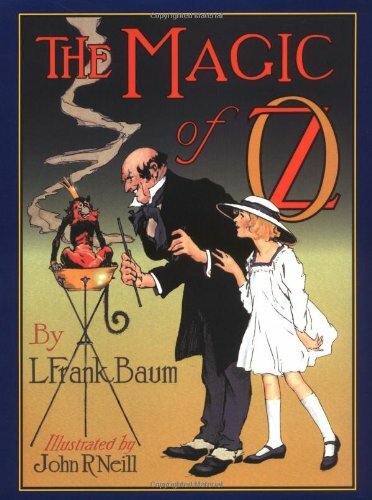 I couldn’t find a reliable source online that provided a definitive list of everything Baum, until I found an edition of The Wonderful Wizard of Oz released in 1960 by Dover Publications that contained a concise chronology of all of Baum’s books of fantasy. This chronology was put together by Martin Gardener, who also wrote a wonderful introduction to an edition of Queen Zixi of Ix (1905) that was released in 1971, also by Dover. Gardener’s introduction and synopses of these wonderful books sparked within me a desire—no, a need—to read them all immediately. 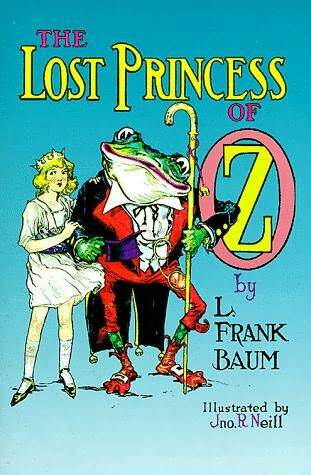 So far, my son Henry and I have read the first three books and are half-way through the fourth. 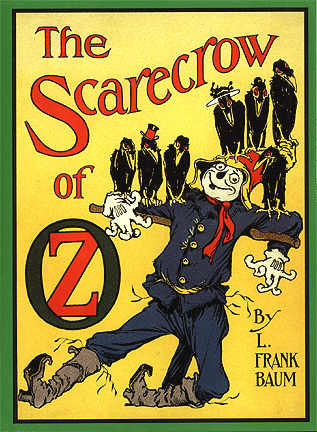 There are fifteen Oz books in all, not including those fantasies that take place in lands outside of Oz, so I suspect we’ll be at it for a long while. I will gladly report on our progress and try to relate what we thought of each book. 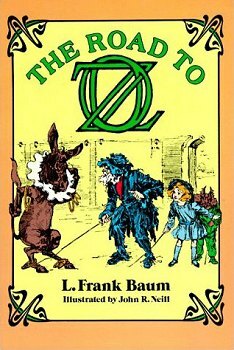 We are thoroughly enjoying our journeys through Oz, which are the definition of true book treks in that after you finish an Oz book you feel like you actually went somewhere. Each book seems better than the one before and we are never bored. Plus, and this is a huge bonus, the Dover editions all contain the original illustrations that accompanied the original publications. They are wonderful and they make these books even more fun to read. 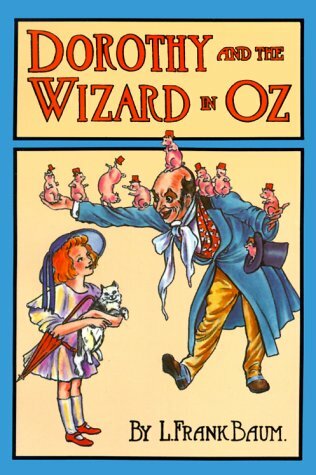 With each new Oz book we encounter new characters and new countries, but we often run into our favorite characters from previous books; it is like seeing old friends and catching up with their latest news. So while each book is a stand-alone story, they are chronological and have overlapping characters. I highly recommend these as read-aloud books for story time with age 6 to 10. (Those younger than 6 have a hard time following the story all the way through to the end; they do much better with shorter books). I think I have found my next book series to read. I am 35 books into a year long quest to read a book a week (a local library challenge), and I have some work to do. Thanks for the suggestion.